The In Search of Your Warrior Program Identity at the heart of healing. Enhanced capacities to provide effective interventions for First Nations, Métis and Inuit offenders. The Correctional Service of Canada (CSC) provides a continuum of culturally appropriate interventions that address the specific needs of First Nations, Métis and Inuit offenders in a way that contributes to safe and healthy communities. In particular, over the last decade, CSC has created eight healing lodges across Canada. Let’s Talk writers recently visited one of them, the Pê Sâkâstêw Healing Lodge in Alberta, where staff and offenders spoke of the benefits of the holistic approach and the rehabilitation programs, in particular the In Search of Your Warrior Program (ISYW). 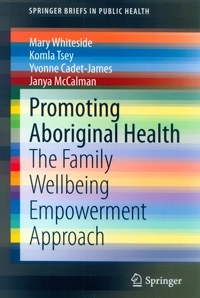 Categories: Indigenous, Indigenous Males, Men's Health, Suicide Prevention | Permalink.